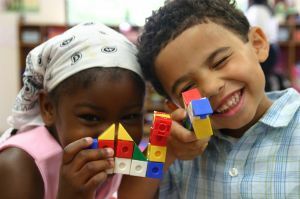 Our center accepts infants, toddlers, and preschoolers age from six (6) weeks to six (6) years old. Our admittance policy grants enrollment regardless of race, color, religion, or creed. We will always do our best try to accommodate families with more than one child needing multiple spaces in our childcare. We also accept CCAP. We require copies of medical and vaccination records for all our students as per Colorado State regulations. Please contact our office to enroll your child today!